This afternoon a 19-year-old girl will take hold of Britain’s nerves and torment them for a couple of hours until she either makes history or goes back into the big box of British sport’s near-achievers. 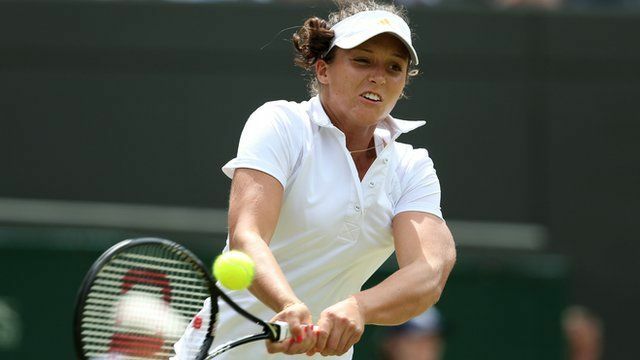 Laura Robson, this season’s tennis darling, has already managed to demonstrate both aspects of British sporting prowess – flashes of brilliance interspersed with nervous unreliability. As a nation that woke up on Sunday morning with contagious Robsonitis, we’re all going to be on edge today, but can you imagine what it must be like for her parents? What courtside nerves they must have endured since the girl picked up her first racquet at the age of six months. How I pray that Izzy won’t turn out remotely sporty: I couldn’t take the tension. I try to distract her when she shrieks “We’re winning!” as I carry her on my shoulders during country walks. “No, Izzy, we’re just enjoying taking part” cuts no mustard – she just pulls my hair to make me go faster. She gets quite upset if Boots beats us back to the car. This weekend at home we had an insight into the life of a sporty parent. 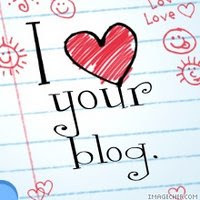 Our lovely, adored cousins came to stay because their 13-year-old daughter was competing in the Track and Field Cup Final of the English Schools’ Athletic Association. 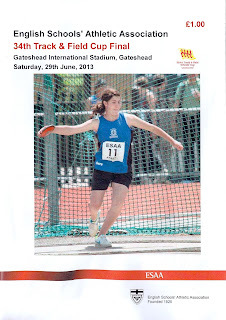 This event was held on Saturday at the Gateshead International Stadium, the venue that created Brendan Foster. Now this particular landmark in the sporting calendar may have passed you by, but in the world of teenage running and javelin throwing, it’s pretty big. To my cousin’s family, it was positively Olympian: I have never seen a mother so jittery. My cousins are from Essex. Yes, I try not to publicise this too much, but this weekend was the one time you could admit to being Essex-related. You see, for some years now, that county has schooled Britain’s best young track athletes. While the North East had three teams in the finals, largely, as far as I could make out, because there needed to be representation from every region, the best we could manage from any of them was 11th place. Meanwhile Essex had 12 qualifying teams, who between them won almost everything. Afterwards I joked that the only reason their girls and boys run so fast was that it’s the only way to escape from Essex. That didn’t go down too well with my cousins. 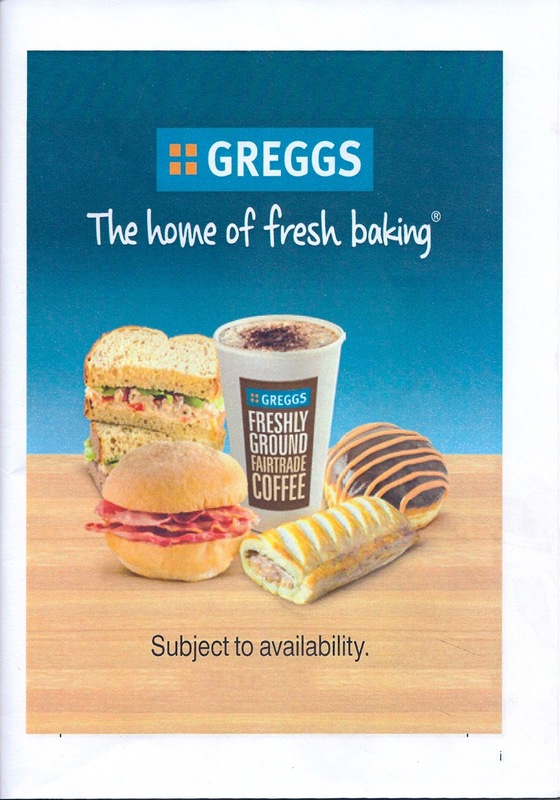 I won’t hazard a guess for the real reason why southern teams fare better than northern ones; I certainly wouldn’t suggest it was connected to the advert on the inside front cover of the Gateshead programme. It starred a bacon sandwich, a chocolate covered doughnut, and a large sausage roll. I doubt Greggs provides the Essex teams’ training diet. As to my cousin: I have rarely seen anyone so nervous. On the morning of the competition she came down to breakfast looking ashen, declaring herself unslept and unnerved by the enormity of the occasion. I tried to establish the problem. “She’s running round the track three and a half times, right? “It’s not a costume,” she snapped, “it’s kit”. And very smart it looked, too. It’s a great leveler, athletics. There were children from the poshest public schools, and others from state schools. Running together, jumping into a sandpit, mingling by the track, you couldn’t tell them apart. “Go Ella, go Ella” squeaked a little voice incessantly. That was Izzy, chanting support of her cousin. 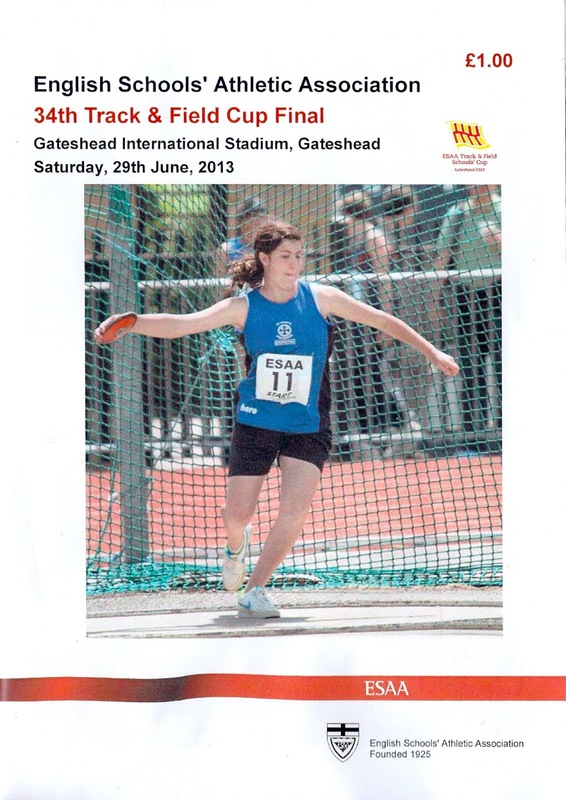 Ella’s Southend High School team won the track events by a mile and came second overall. The Essex girls literally ran away with everything. When Ella collected the trophy on behalf of her team, her Mummy cried. Just imagine the reaction if her daughter had won Wimbledon. Howzat! The village cricket match.